More than ten thousand women served as codebreakers during World War II, recruited by the U.S. Army and Navy. While their brothers and boyfriends took up arms, these women moved to the nation's capital to learn the top secret art of code breaking. 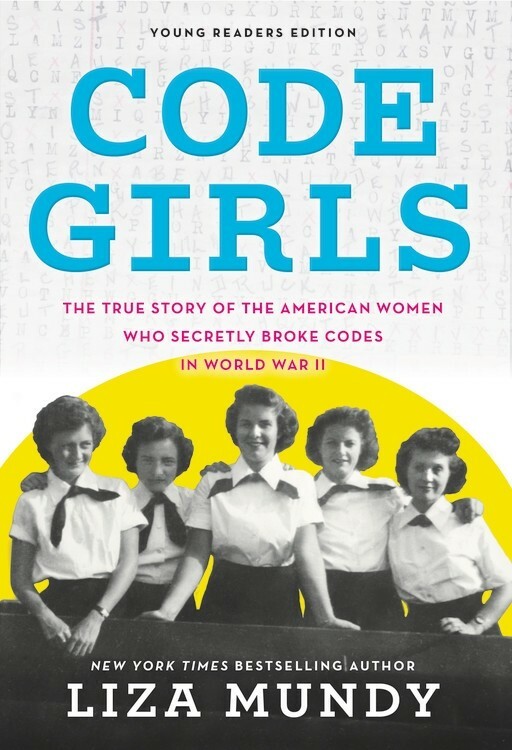 Through their work, the "code girls" helped save countless lives and were vital in ending the war. But due to the top secret nature of their accomplishments, these women have never been able to talk about their story — until now. 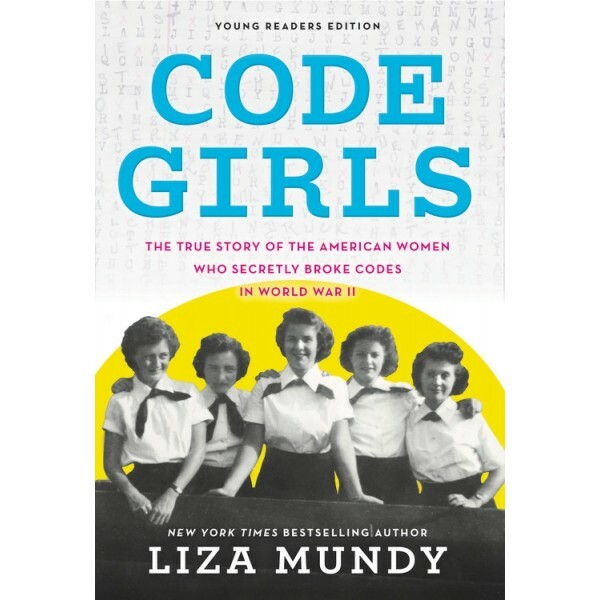 Through dazzling research and countless interviews with the surviving code girls, Liza Mundy brought their story to life with zeal, grace, and passion in the adult title Code Girls: The Untold Story of the American Women Code Breakers of World War II . Now abridged and adapted for a middle grade audience, Code Girls brings this important story to young readers for the first time, showcasing this vital story of American courage, service, and scientific accomplishment.